Singapore is a lovely place but when you are caught violating the laws, learn to take it seriously because you are only given a single chance to explain yourself of why you abide those existing laws. If you are a visitor in a particular country, one thing that you should do is obey the existing laws that are being implemented so that you will not be punished. 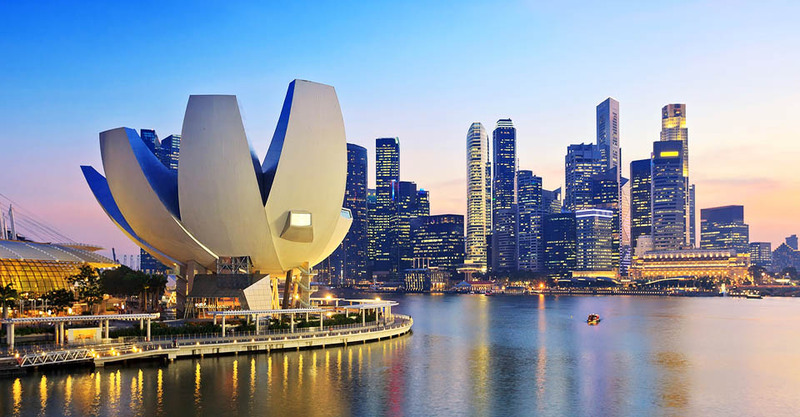 In Singapore, there are several laws which many people think is only a simple law but surprisingly, these are some strictly implemented regulations and a huge fine is waiting for an individual who will be caught abiding those laws. 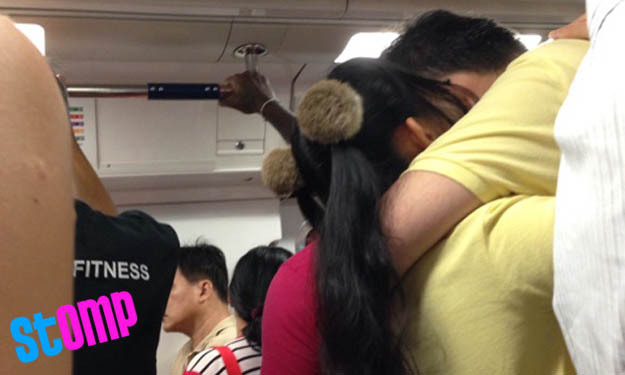 Public display of affection in Singapore is not allowed. This includes kissing and hugging. Now, if you haven’t seen your brother or perhaps sister for a long time, do not get too excited and hug them. Instead, make a handshake so that police officers will not sue you for hugging. If you really want to hug him because you miss him, go to a private place and make the hug happen. A big fine is waiting if you violated this law. So, be vigilant and aware. If in other countries it is accepted and tolerated, here in the country it’s a serious matter. Any religion that you will see or hear must be given due respect. If it happen that you have made a bad comment about a particular religion, expect war and get you battle gears ready.